is International Justice Mission’s Executive Director-European Coordinator based in the Netherlands. International Justice Mission Teams worldwide are helping make communities safer for more than 150million people who are vulnerable to violence and oppression. She pursued higher education in tourism, attended the Belgian Bible Institute and more recently received a Certificate in NGO Leadership from Eastern University (U.S.) and is finalizing a Master in Middle Eastern and North African Religions (MRel). 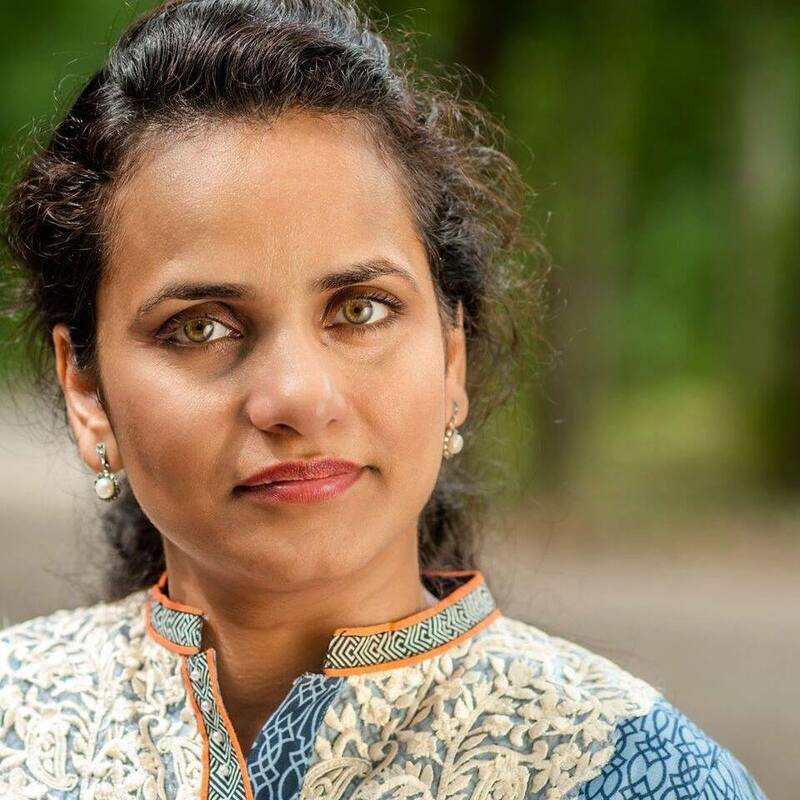 She has been affiliated with World Vision for 25+ years, serving as National Director in the Netherlands, Director of Corporate Partnerships WVI/Board representative EULO in Brussels, Belgium and Director for European Expansion in Spain, Denmark and France. She served as National Director in Romania and recently in Lebanon at the height of the Syrian Refugee Crisis. Next to her work she serves as a board member with St. Stephens’ Ministry in Cairo, Egypt, Open Doors and Tirzah International – a global women’s network. Heather is an associate of the Goodfaith partnership LLP and is the policy advisor to Kate Green MP (Labour member of UK Parliament) for a project called RAMP (resettlement, Asylum, Migration policy). Heather also serves on the executives of several political societies and is also involved in refugee work in the Balkans. is a refugee-activist and a researcher. Fellow of Open City Fellowship, member of European Migrant Advisory Board, an initiative of the Partnership on Inclusion of Migrants and Refugees the Urban Agenda for the EU. And founder of New women Connectors, A Movement to Empower Immigrant & Refugee Women. She is also a member of Kaldor Centre of Emerging Scholars Network Australia. She found herself involved in the subjects of forced migration and identity crisis, when she had to go through the same experience. Since, she has been working as a refugee researcher focusing Forced Migration, Asylum, Refugee Policies and Advocacy for the rights of Migrants. Noor is currently working on the subject of Receiving Refugees in Urban Settings: Narratives from the Netherlands. Her background is embedded in forced migration: her father had migrated to Pakistan in 1947 that initiated her migrant family history. She wants to contribute as a migrant and for the migrants. As a human rights advocate she wants more positive stories of migrant to be heard. Noor’s work helps her to counter her disappointments as she observed that “perspectives of refugees and migrants are rarely included in the policies aimed at them”. She constantly strives to adapt improve and innovate.